​​After working on a deal throughout the day, things are about to become official. 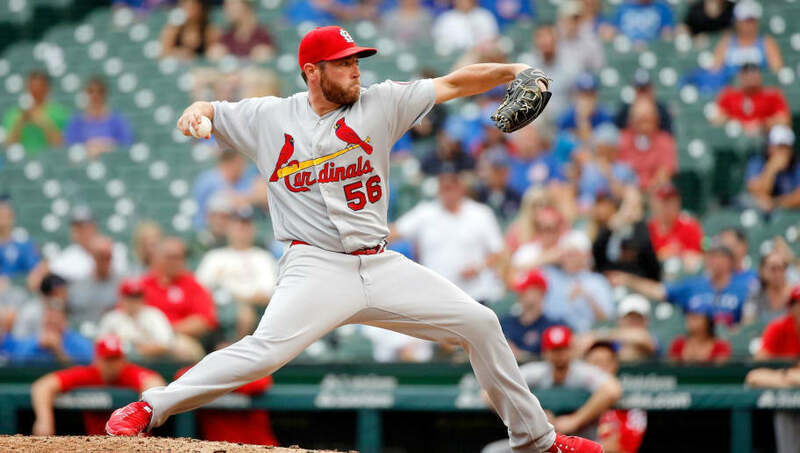 The Nationals have made it clear they've been interested in bringing in Greg Holland to join them in Washington D.C. after the 31-year-old hurler was released by the Cardinals. On Sunday night, per Jon Heyman, the two sides have reached an agreement. Greg Holland now in agreement on deal with Nats. @chelsea_janes 1st said in talks. After signing a $14 million deal with the Cardinals, things simply didn't work out for Holland in St. Louis. In 25 innings pitched this season, the hard-throwing righty has recorded a rough 7.92 ERA. Obviously, the Nats are hoping he improves on these numbers ASAP. This is a ​low-risk move by the Nats. Holland has plenty of MLB experience, and could prove to be a major contributor late in the season. With dreams of returning to the postseason, every move counts.